Call me Francesco relates to the journey that brought Jorge Bergoglio, the son of Italian immigrants in Buenos Aires, to become Head of the Catholic Church. It’s a long and touching journey of humanity and spirituality, set against the backdrop of the worst period of Argentina’s history and lasting with the elections to the Papacy in 2013. In his youth Jorge was a young man like many others, surrounded by friends and dedicated to his studies. Amongst the people who were closest to him was Esther Ballestrino, his chemistry teacher, to whom he’s remained close to for his whole life. Everything changed when his calling brought him to enter into the strict order of Jesuits when he was just over twenty. During Videla’s military dictatorship, Bergoglio, albeit being incredibly young, was nominated as the provincial superior of the Society of Jesus in Argentina. 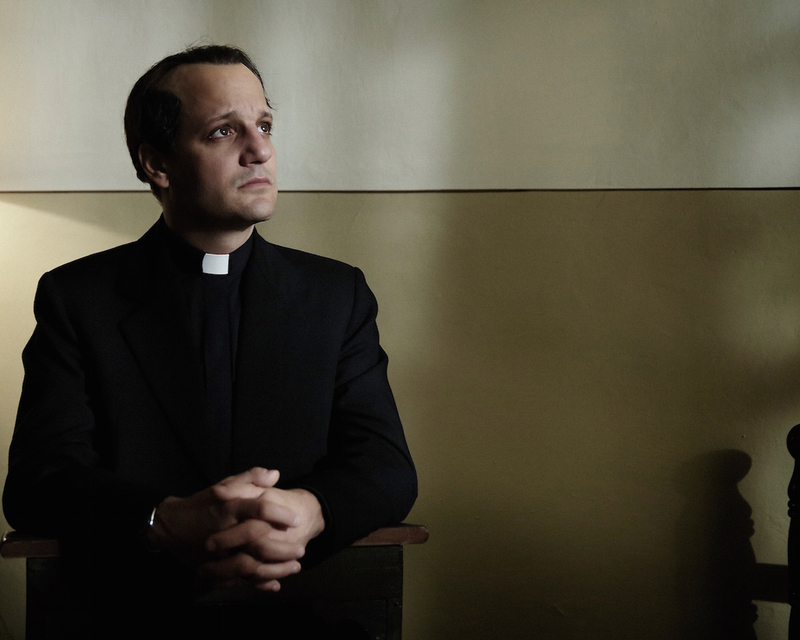 This role, in such a dark moment of Argentina’s history, challenged Jorge, and tested the faith and courage of the future Pope, in the most dramatic way. Jorge committed himself to the defense of those persecuted by the regime, notwithstanding the risks involved. He paid a high human price for this as he witnessed some of his closest companions die or ‘disappear’ along the way. After this experience Bergoglio was ready to start his future commitment in constantly defending the impoverished and marginalized people in society. Once he became Archbishop of Buenos Aires, he continued his work with those living at the edge of society, defending them from being abused by higher powers and promoting both their individual and collective development. The story ends with the unforgettable night in which Saint Peter’s Square is overflowing with people. Jorge Bergoglio is dressed in white, and with a metal cross, he greets the world, with his new name, Francesco, with the open simplicity and profound humanity with which we’ve come to know him.